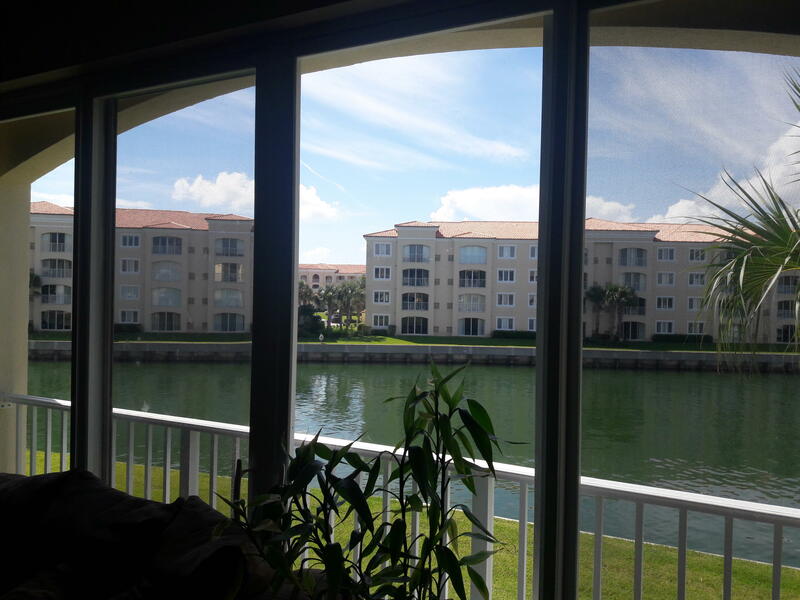 Public Remarks: Harbour Isle East! 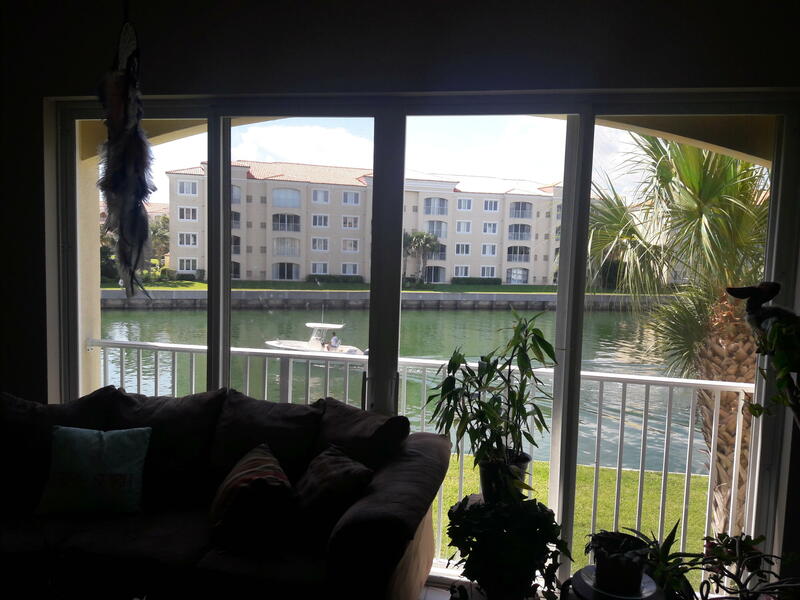 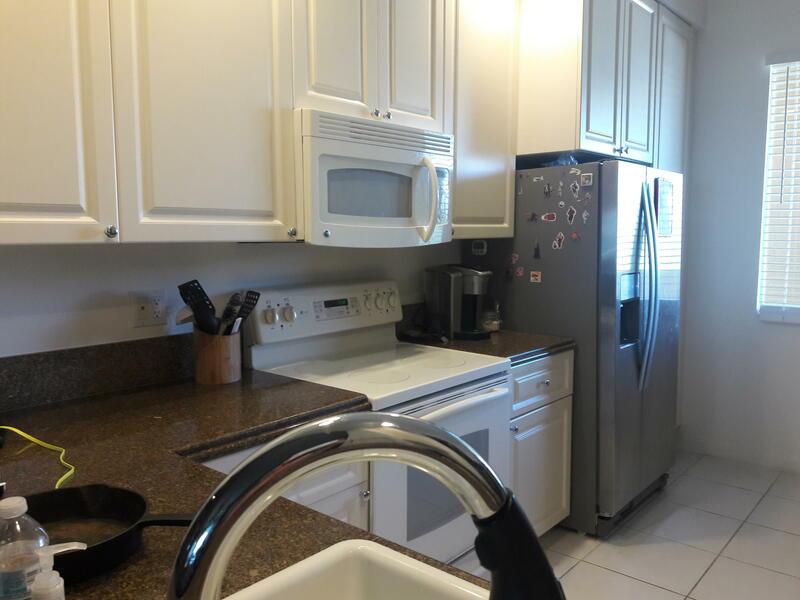 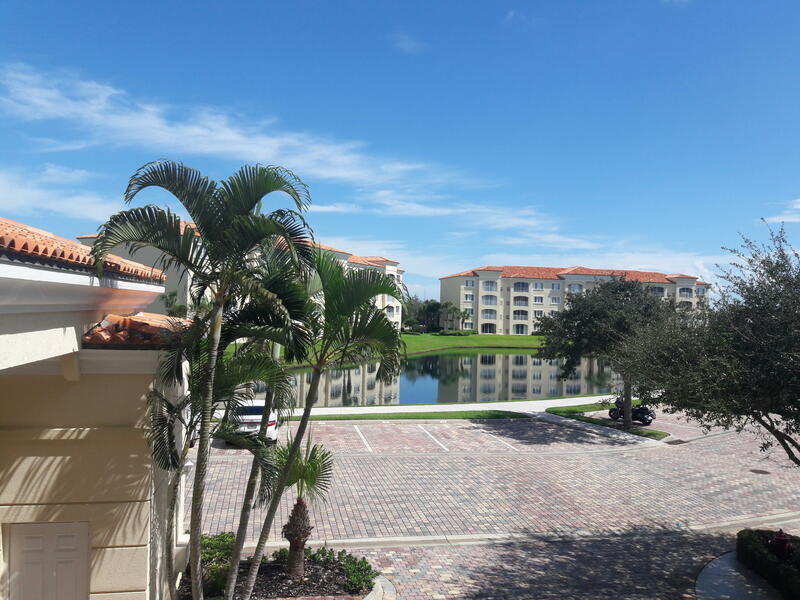 2nd floor condo with view of Harbour Isle marina! 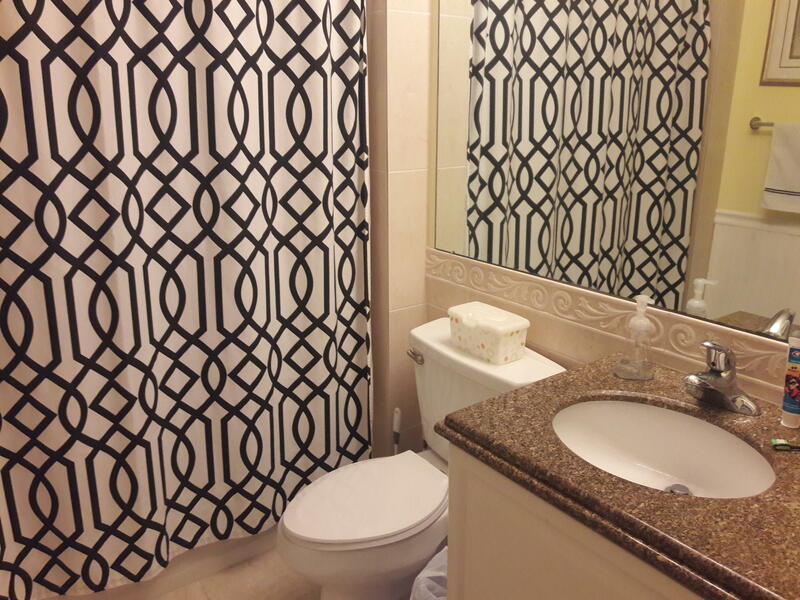 This condo is priced to sell - make it your customized beauty! 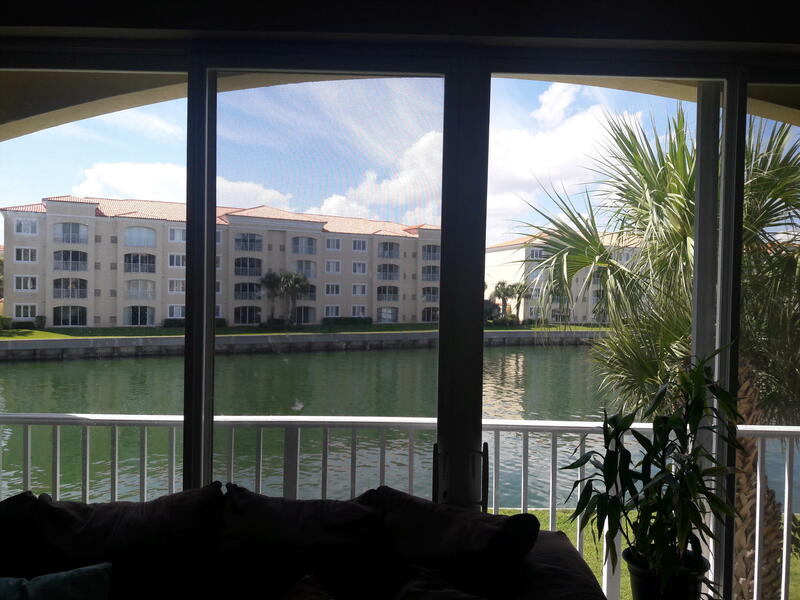 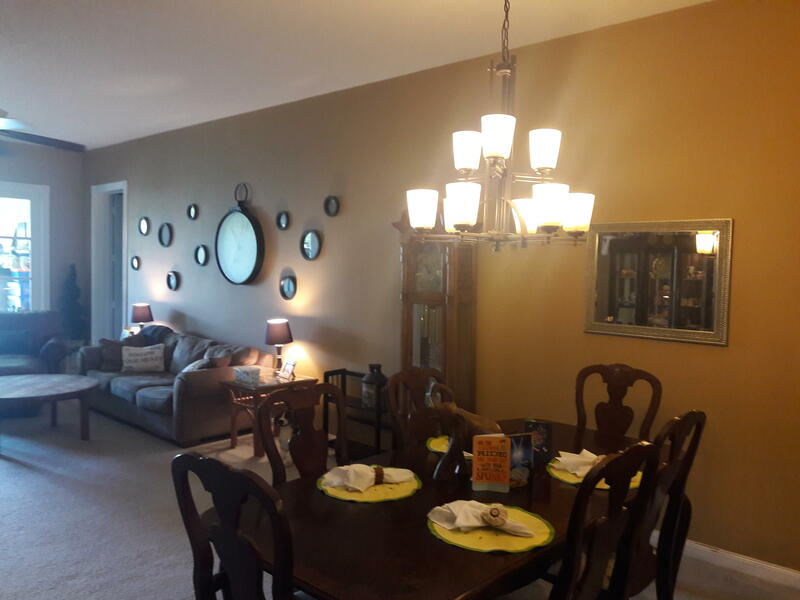 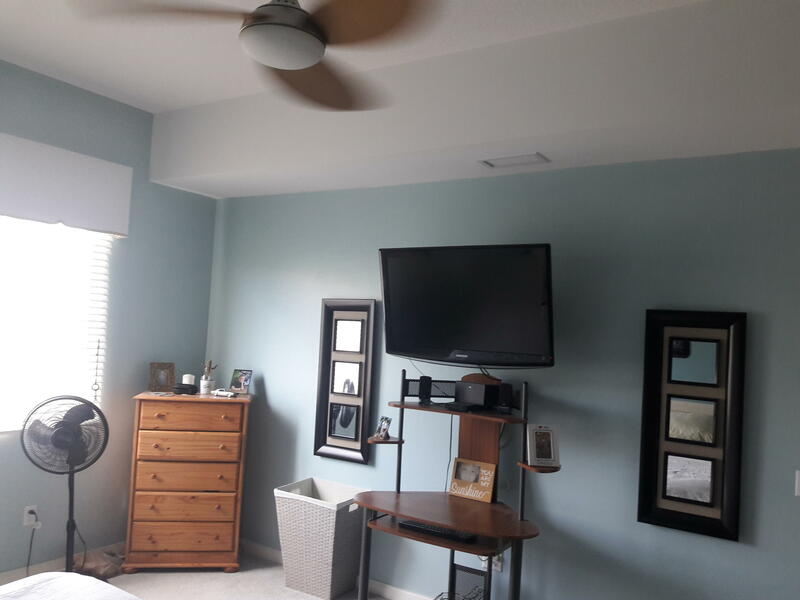 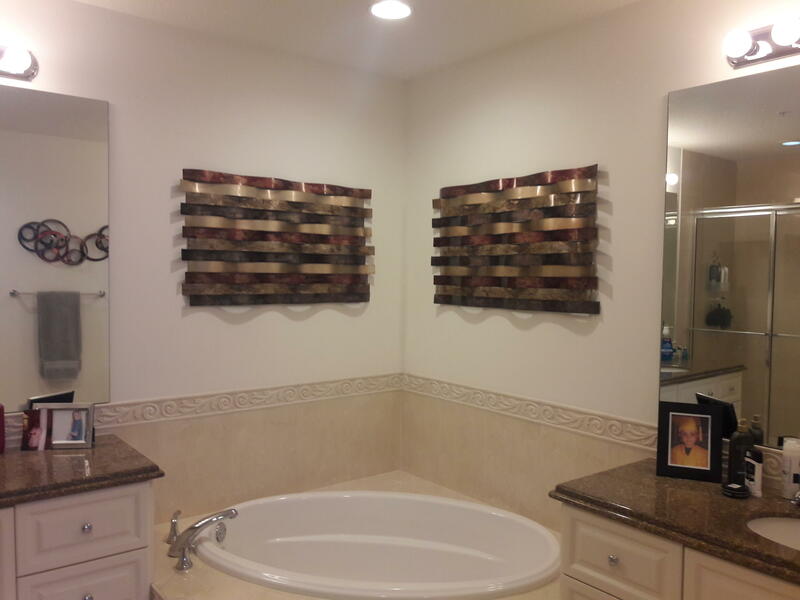 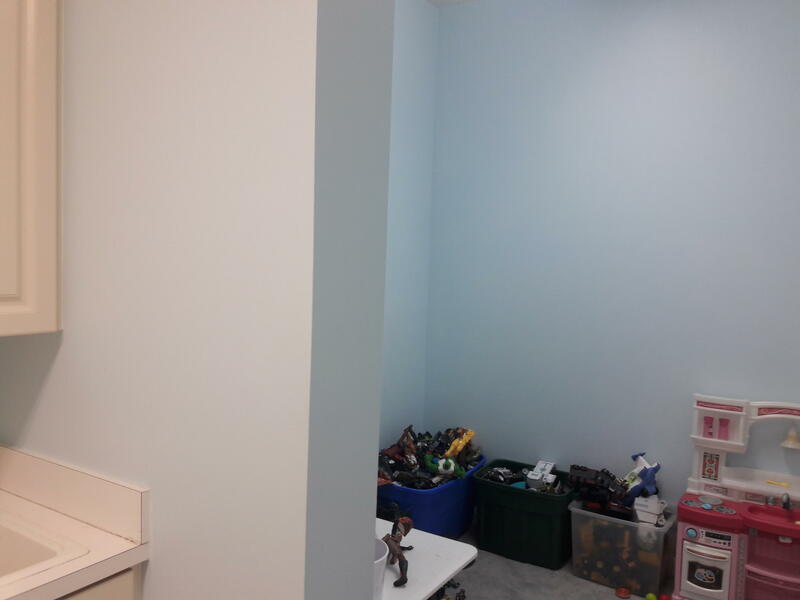 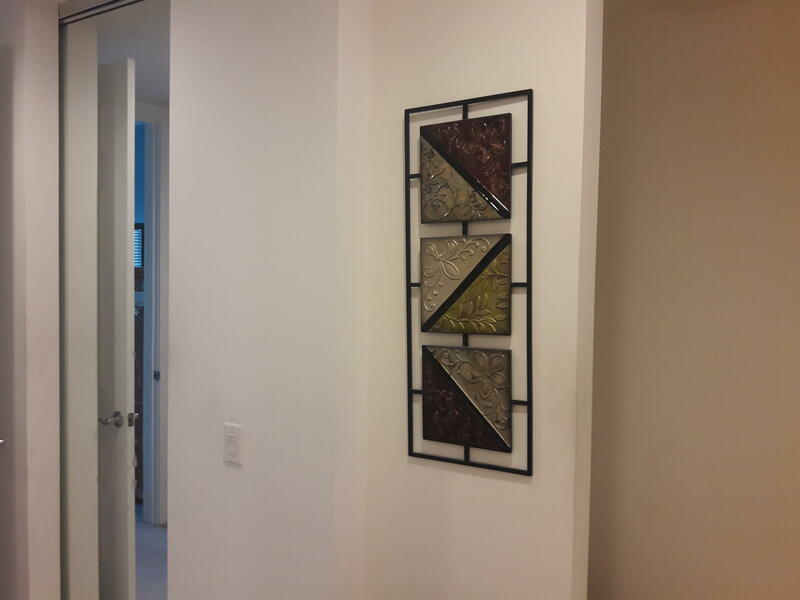 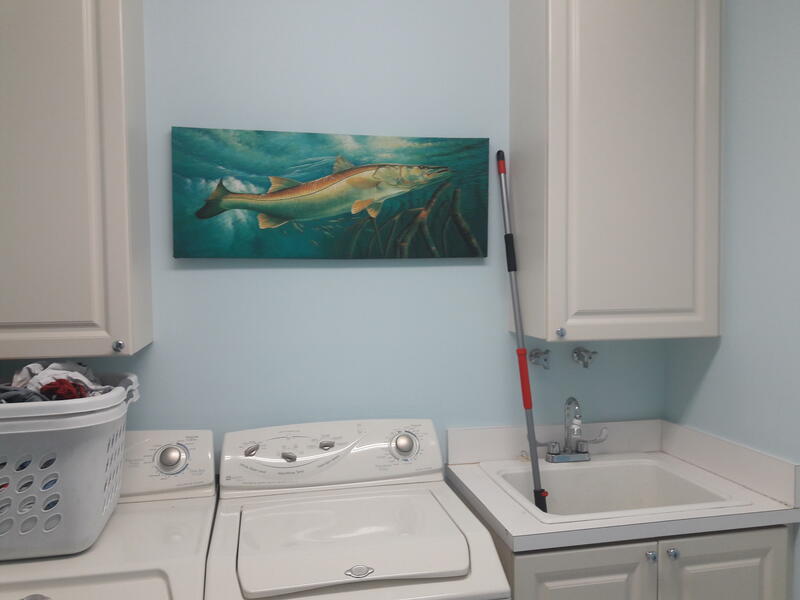 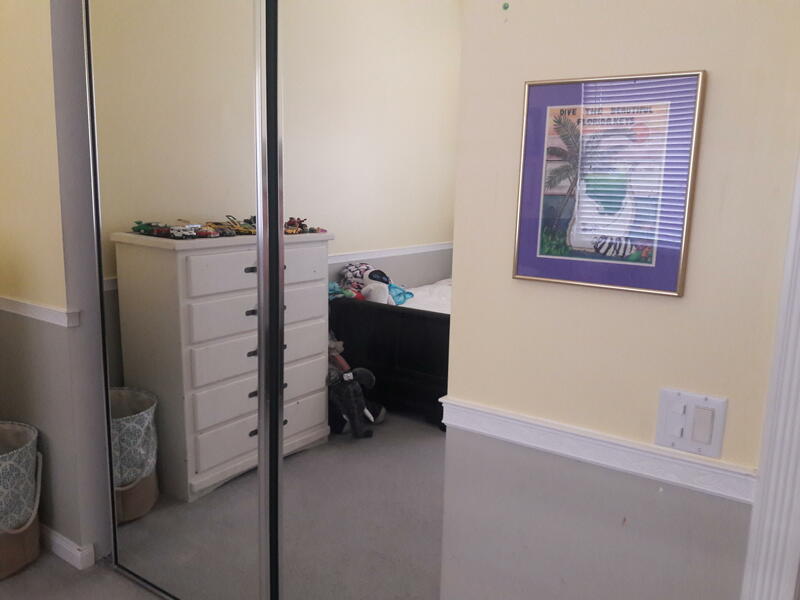 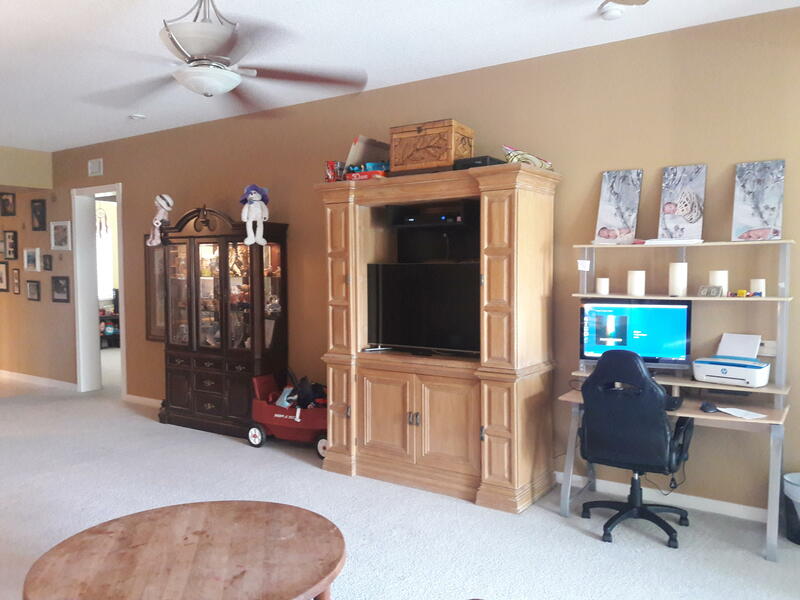 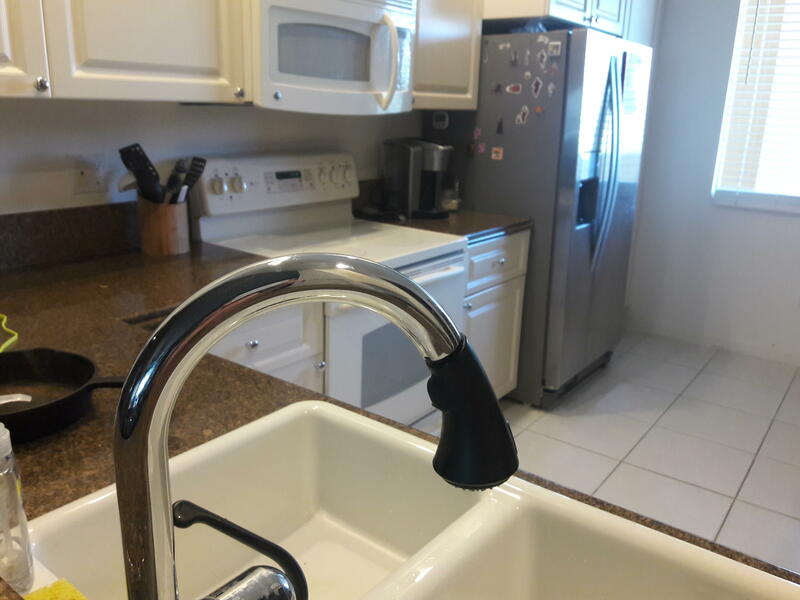 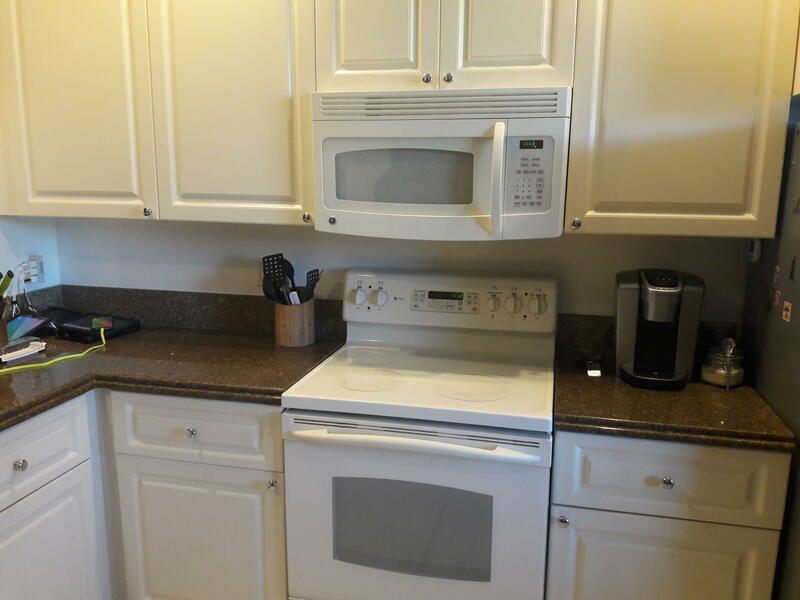 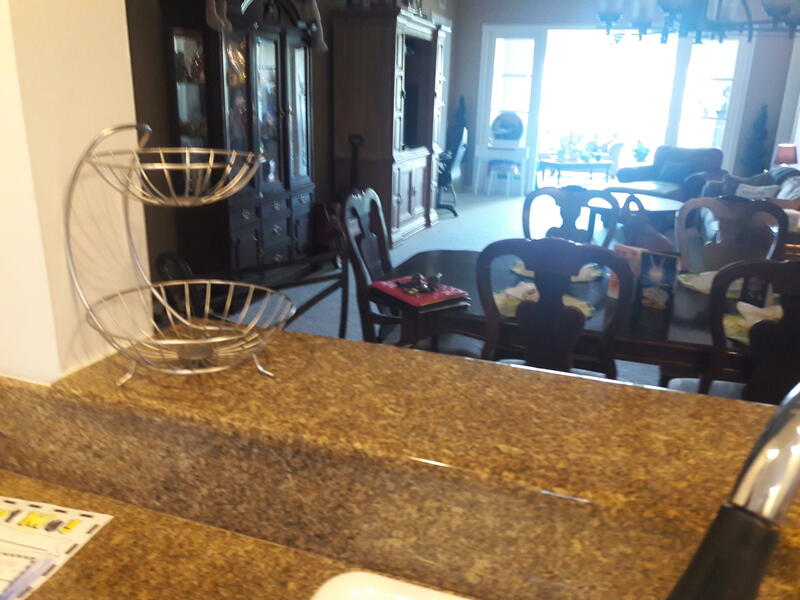 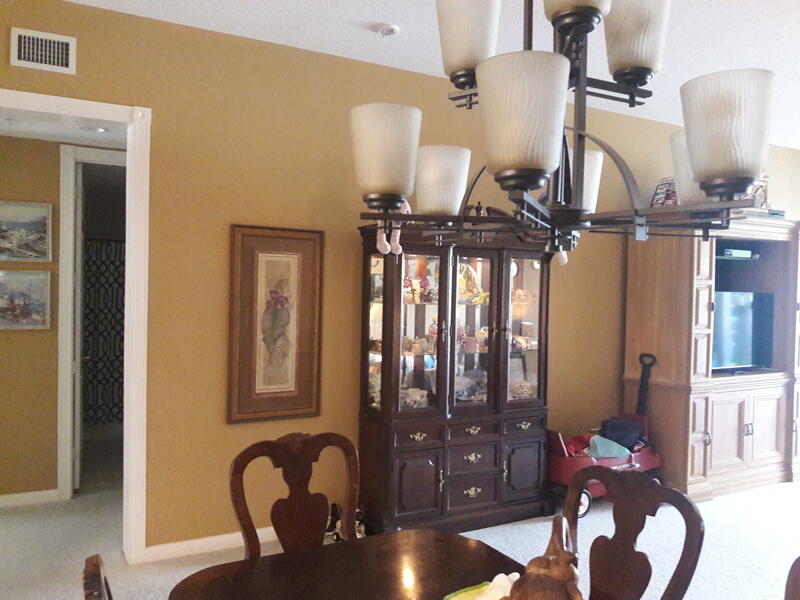 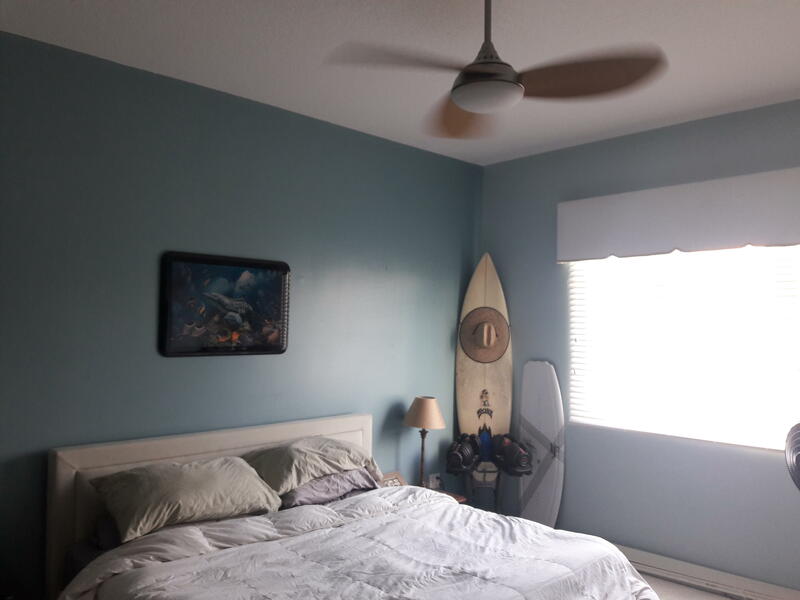 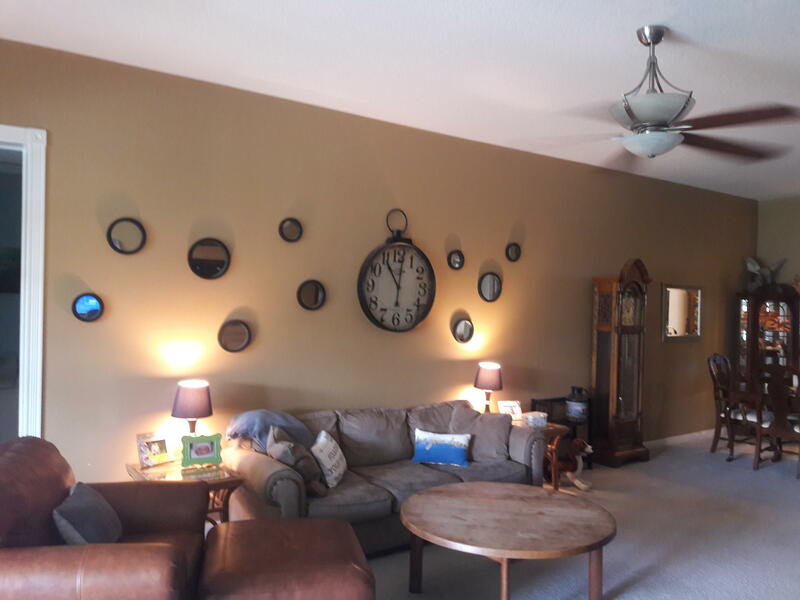 2/2, 10' ceilings, den, Florida Room, laundry tub, granite in kitchen and bathrooms! 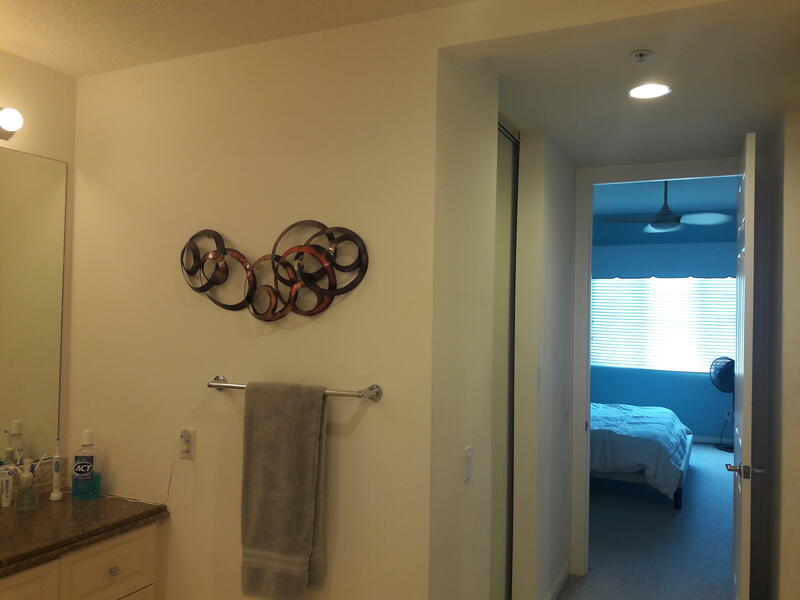 Amenities include clubhouse with state of the art Fitness Center, geo thermal pool heating and cooling system, jacuzzi, har tru tennis courts, bocce and BBQ grill area! 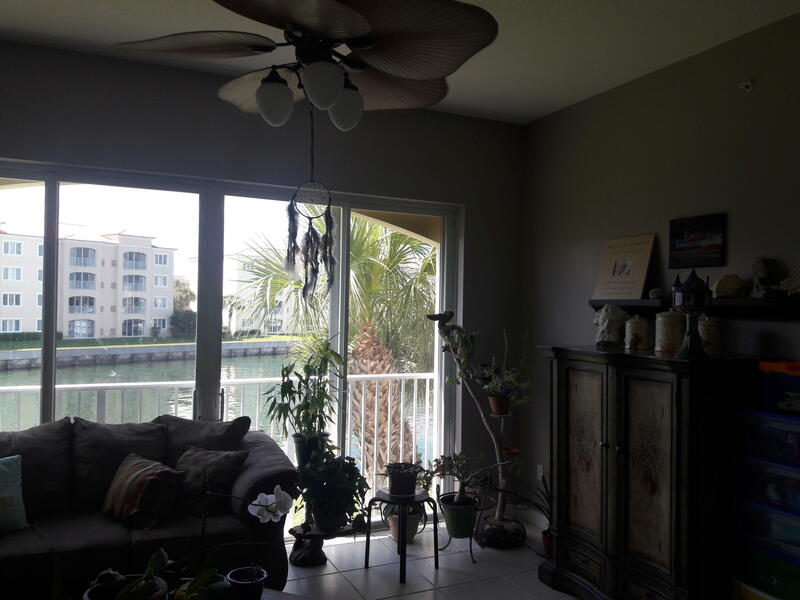 WOW, you will love the island life - call for your private showing!